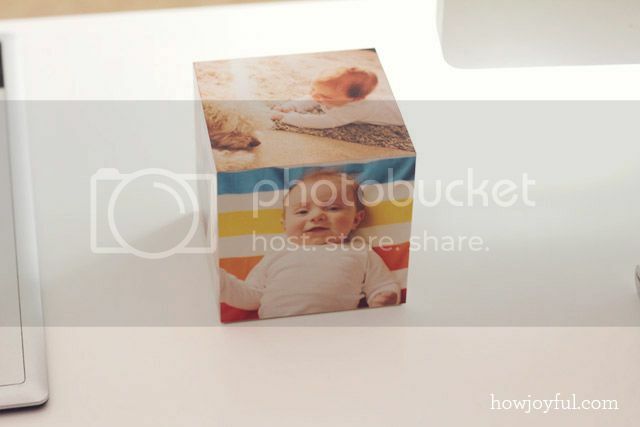 I am a big fan of Shutterfly, I actually bought my phone case from them and I've made photo books for family many many times, but one product I never tied until now was the photo cubes. For some reason I thought that they were going to be way too delicate for me (you know with a baby that chews and drops everything) In my head they were made out of some kind of acrylic, so I was super excited to see that they are actually made out of wood, this makes them very durable and drop-proof. 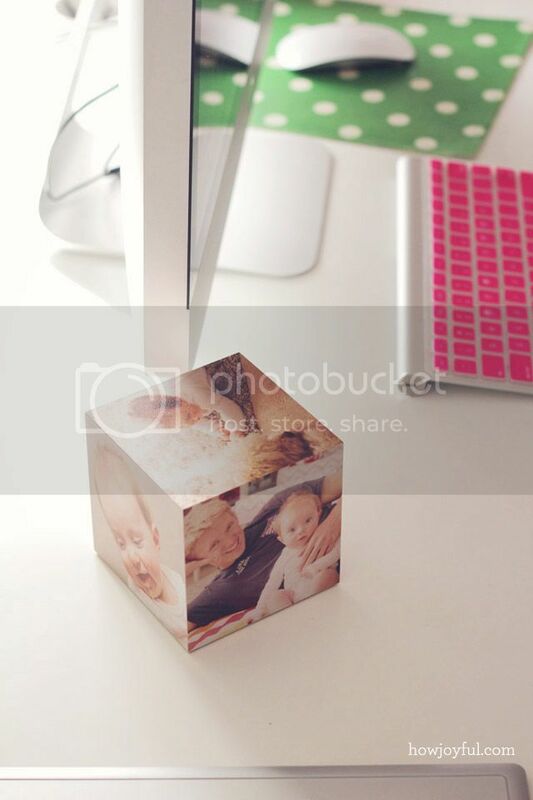 I can totally see how people could embellish the cube and have it just as a display too, its fun that you can have so many pictures at the same time and rotate the picture every once in a while. 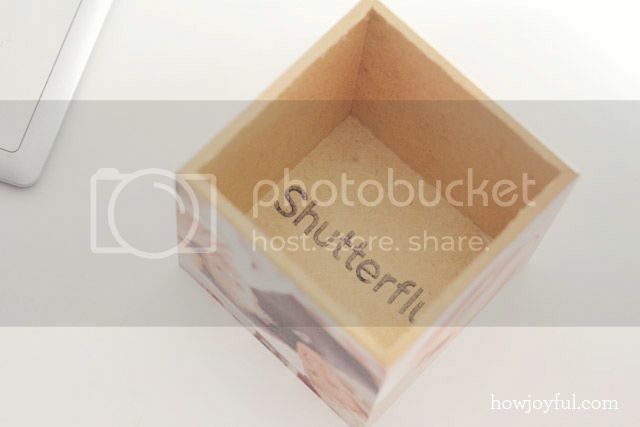 * I was given a Shutterfly photo cube to review as a compensation for this post, but please remember that all opinions are my own. I only review products I love and that I know you, my readers will love too. Please read my blog policy for further information, Thank you! It is really a good idea like gifts, for Christmas or Birthday for the grand-mothers of my little girl. i will try to find a website in France who do this king of cube. 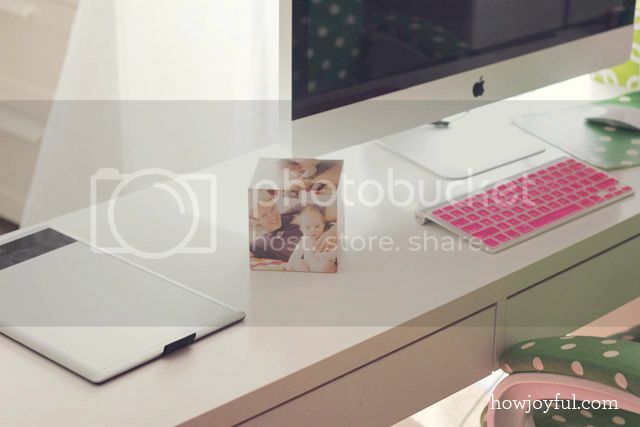 Your baby is so cute, congratulations!